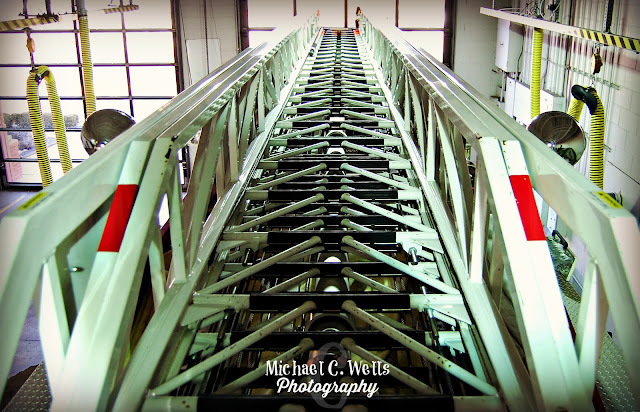 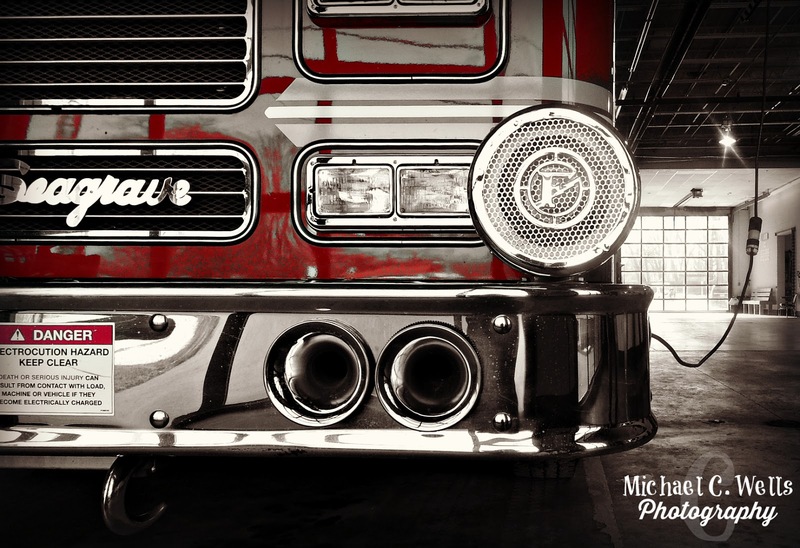 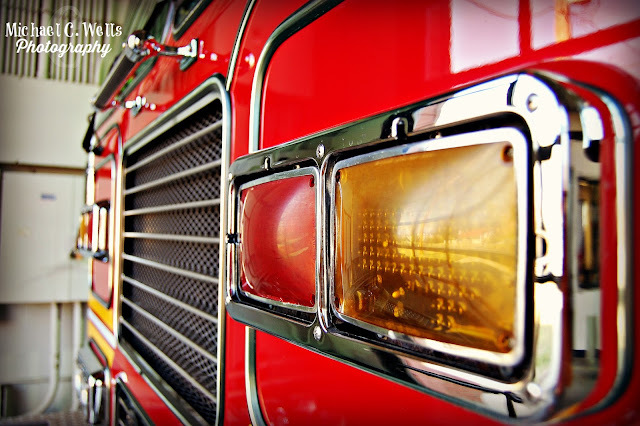 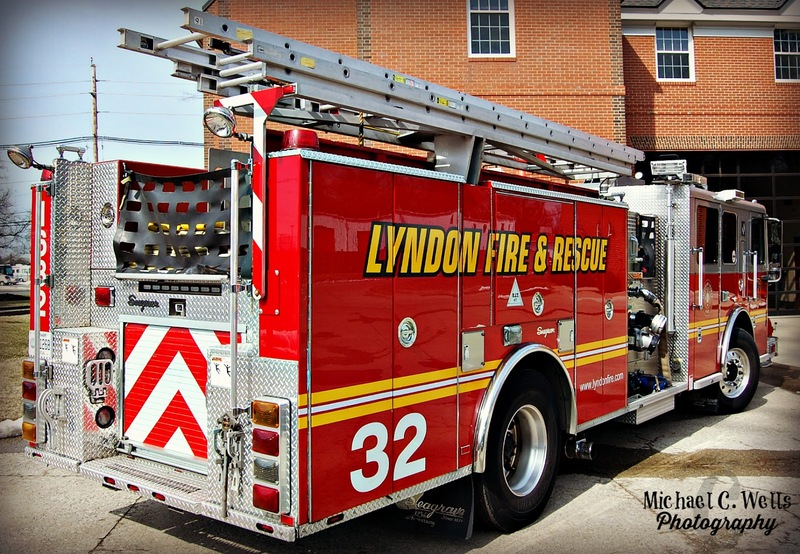 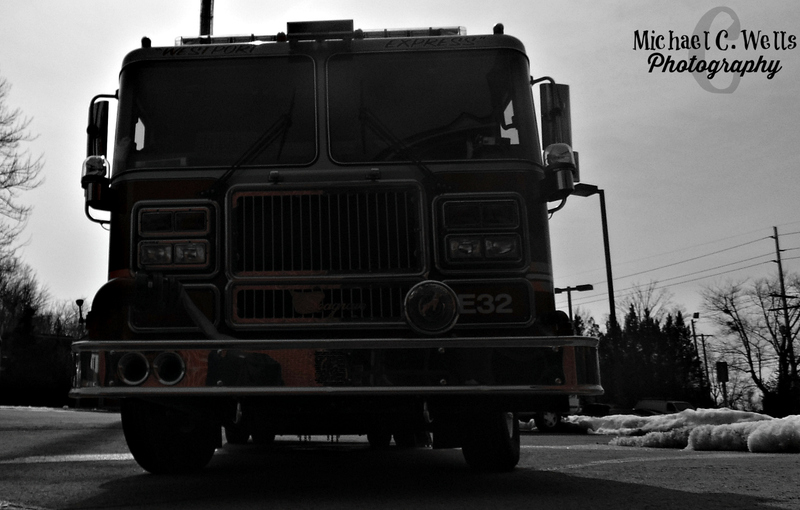 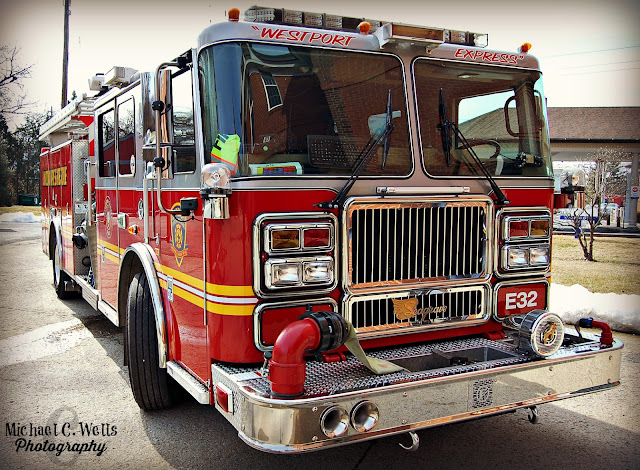 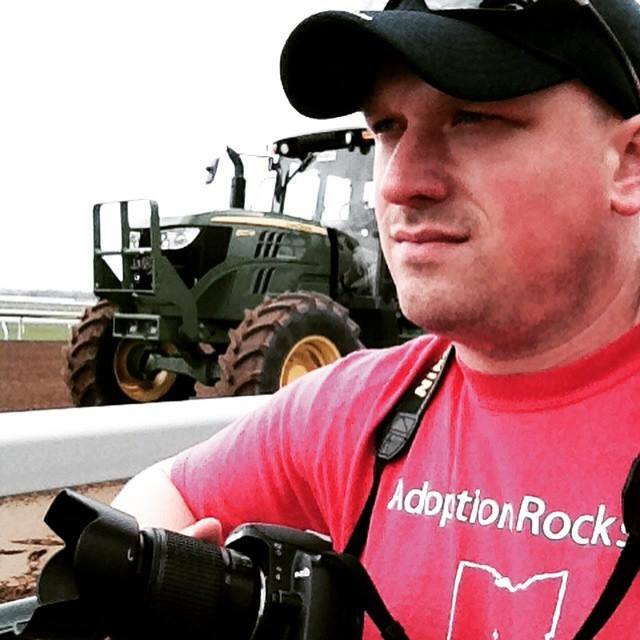 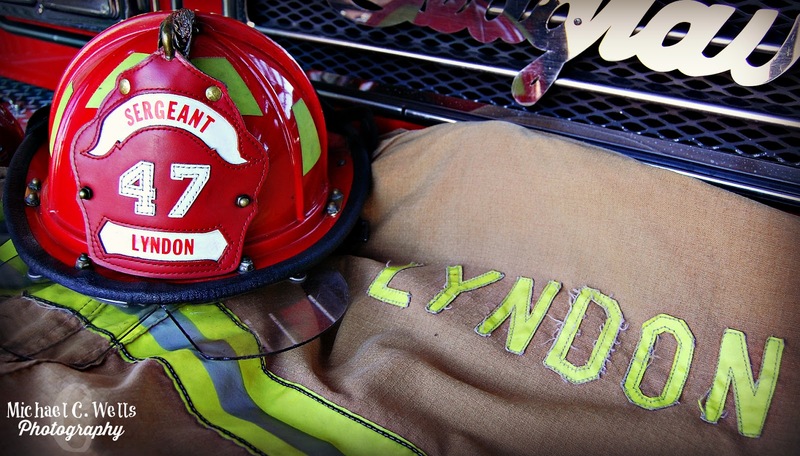 Michael C. Wells Photography: Lyndon (Kentucky) Fire Dept. 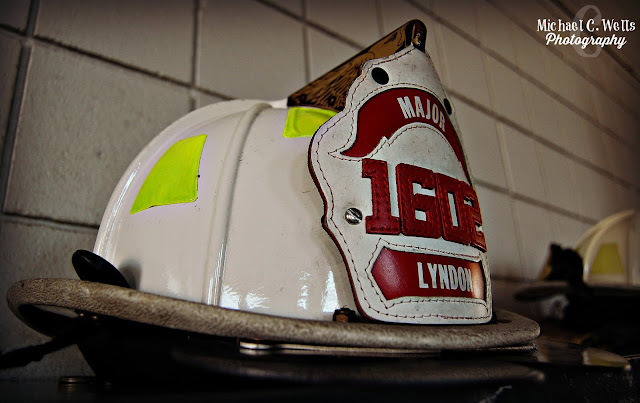 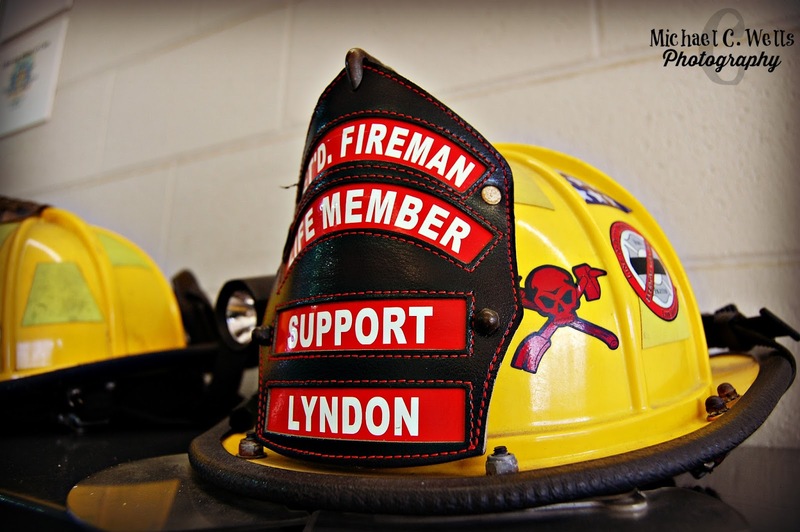 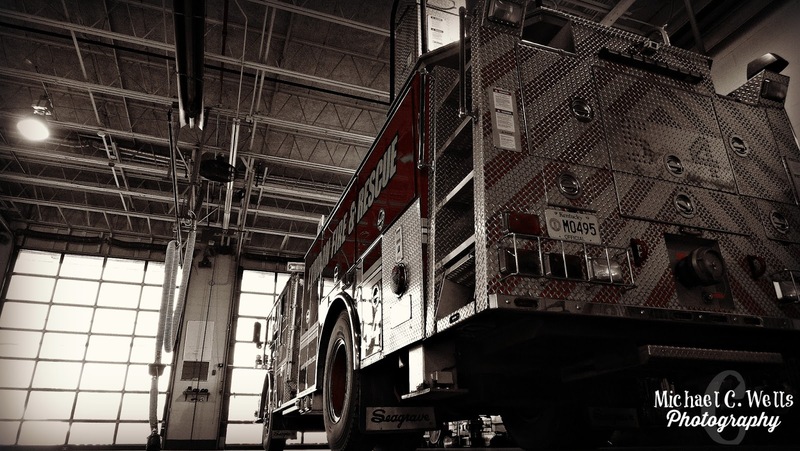 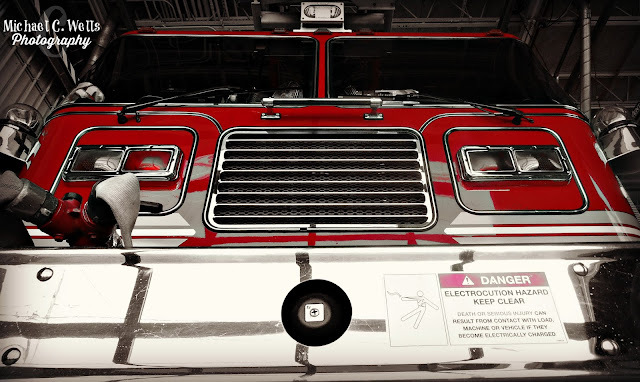 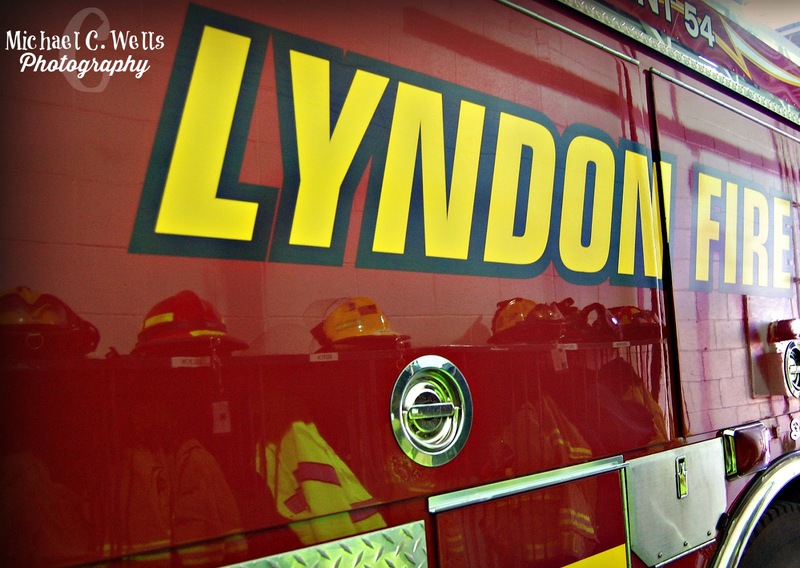 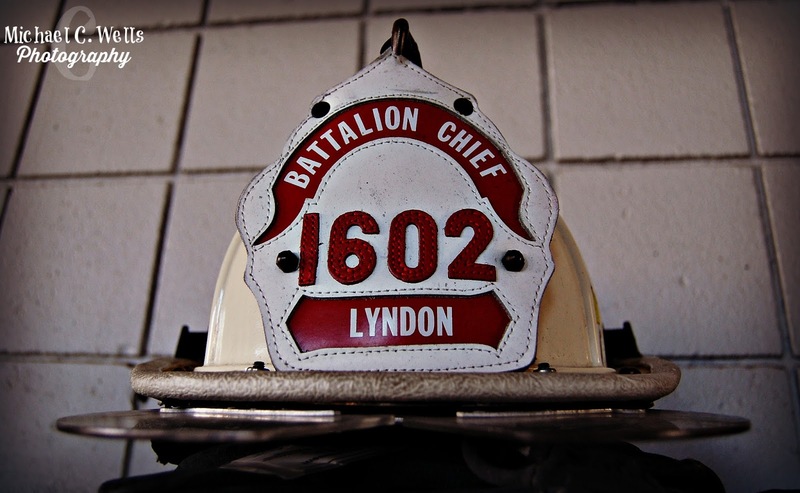 We had the pleasure of being able to photograph inside the Lyndon Fire Department on Thursday, February 18th. 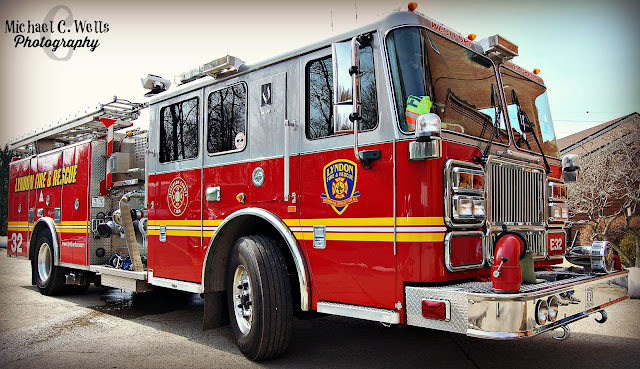 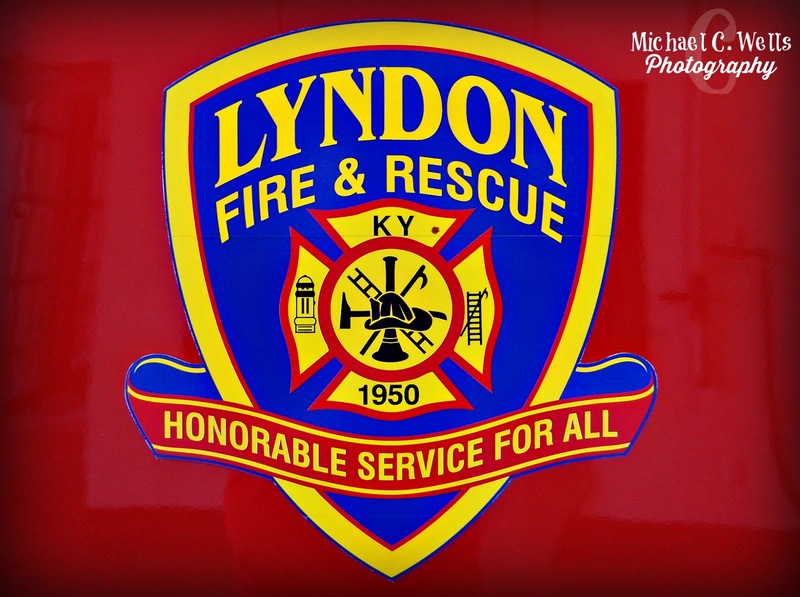 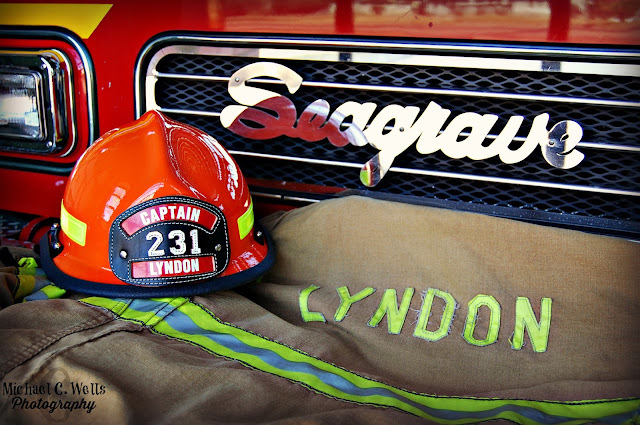 We are grateful for the Lyndon Fire Department for their services to the community and allowing us to photograph their equipment.